You just rounded the weather mark and picked whether or not to do a bear-away set or jibe set. You are looking at a long downwind leg. What should you be thinking about now? Once you’ve decided to execute a bear-away set or a jibe set, you need to ensure you have clean air, and manage opportunities and risks while defending your lane. To do this properly you need to know your jibing angles, how low you can take the boat without stalling out, and where the rest of the fleet is. 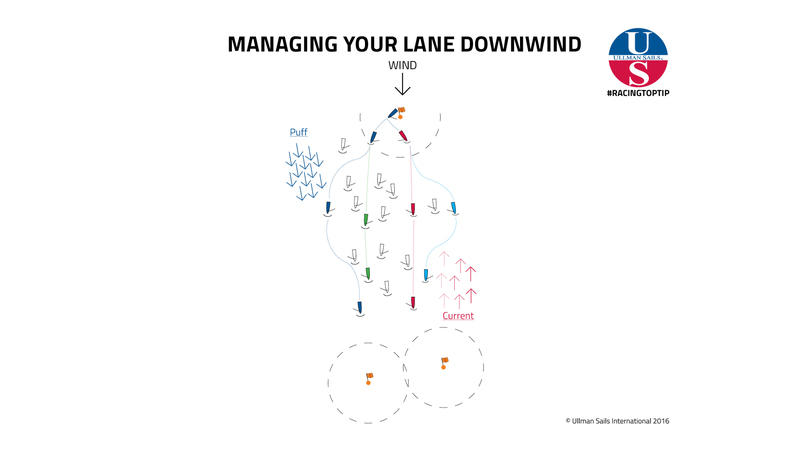 Throughout the downwind leg there must be someone, typically the tactician, in charge of communicating to the helm about changes in pressure and shifts to allow you to adapt your strategy. By getting ahead of fluctuating circumstances instead of reacting to changes, you give your team the best chance to make gains, capitalize on others’ mistakes, and hold a clean lane. Find pressure and clean air. 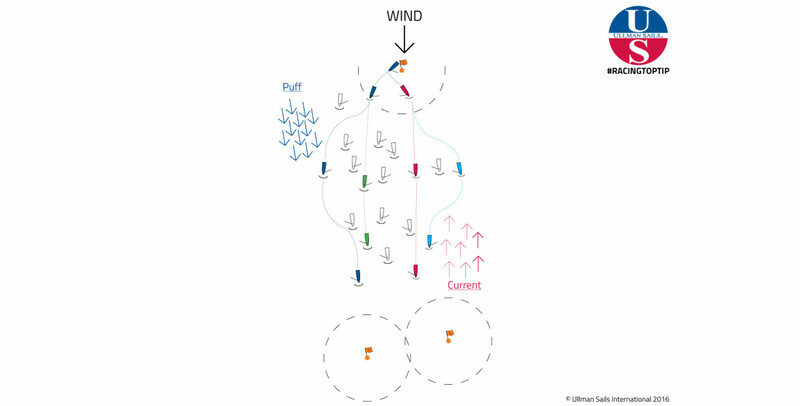 If you’re sailing in light-to-medium conditions, pressure and clean air – more than anything else – will be the key to a successful downwind leg. Pay attention to puffs, shifts, and current. As you can see in the image the dark blue boat finds the puff and, despite sailing more distance, comes out ahead by staying in the extra pressure and avoiding traffic. Alternatively the light blue boat sails right into stronger, adverse current and pays a steep price, despite having completely clear air. Avoiding traffic is also key. Even if you hold a clean lane, wind tends to be disturbed when it encounters a group of boats. In the image we can see that the green boat – despite having clear air – falls behind red and dark blue simply because she is in traffic. Sail to the favored mark. As we can see in the image the red boat is already a single boat-length ahead of the green boat and, since she is sailing to the favored mark (which is upwind of the other gate by one length), she will come out on the upwind three boat-lengths ahead of green – adding one length to her lead on the downwind leg and a second length on the upwind leg. Only sail extra distance for a good reason. As we can see in this image, dark blue sails substantially more distance than green or red. If it were not for the significant puff they would be several lengths behind. Make sure if you’re sailing farther that you’re sailing significantly faster. An additional suggestion is to make sure you know your maximum speeds at various angles and wind pressures. Knowing your boat’s performance through the wind range will ensure you know what to expect out of any given maneuver. If you only expect a 1/3 kt increase in performance by heading up 15°, you might not want to do so. With a full grasp on how your boat responds at each angle and in each pressure range you will be able to make much more educated decisions about which tactical decisions are best for you. Download the image by clicking here. 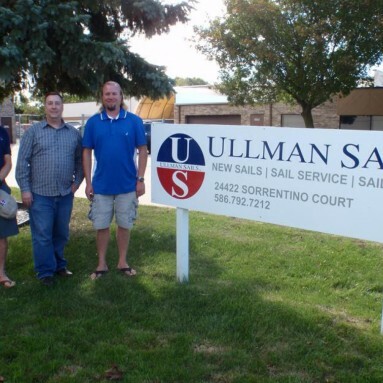 David brings Ullman Sails over 36 years of sailmaking experience, including owning and operating his own loft for 24 years. 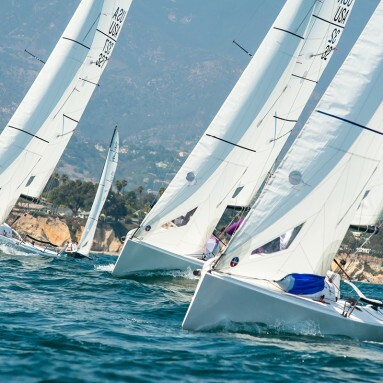 His sails have had success in many classes from 505s to Santa Cruz 70s. 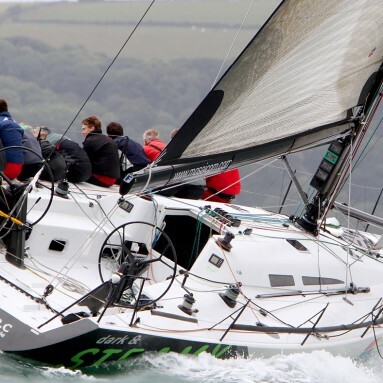 He also has an extensive sailing background that ranges from big boat projects, coastal and offshore racing and one design national titles. 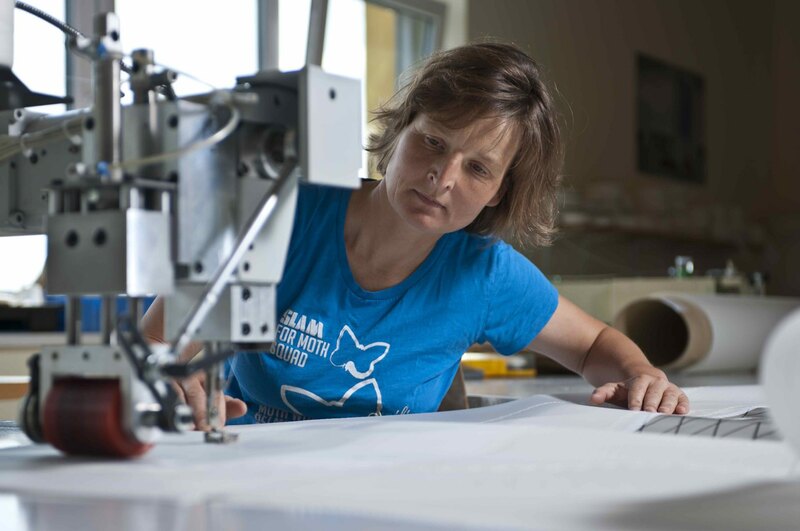 Some highlights include 13 first place finishes in both the Transpacific Yacht Race and the Pacific Cup, a two-time MORA season champion, and two-time SF Bay J/24 season champion. 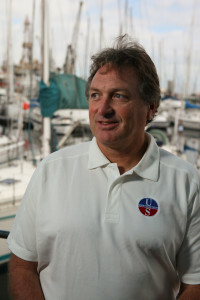 David holds 11 national titles in one design and has also been involved with several big boat projects including the SC70 ‘Mirage’ that won Rolex Big Boat Series twice, won Transpac, and also took 2nd, 3rd and 5th in Transpac.